NASA’s Hubble Space Telescope is one of the most reliable pieces of hardware ever launched into Earth orbit. It’s been peering into the depths of space for nearly three decades now, and while it’s had a few hiccups in the past, it’s always managed to push through them and continue providing humanity with amazing observations. Unfortunately for NASA engineers, the telescope has begun acting, well, odd. After rumors of mission downtime began circulating on Twitter, Dr. Rachel Osten of the Hubble team confirmed that something is wrong with the telescope’s gyroscopes, which it uses for orientation. As Space.com reports, the Hubble requires a trio of gyroscopes to operate at its optimal capacity. The spacecraft has a half dozen gyroscopes built in, and they were recently replaced during a servicing mission back in 2009. The gyroscopes have a habit of burning out, hence their replacement many years back, but this most recent failure means that the telescope only has two functioning gyroscopes remaining. The team is currently working on getting the misbehaving gyroscope to snap out of its funk, but if it can’t manage to do that the spacecraft will be brought down to a one-gyroscope mode in order to preserve longevity. 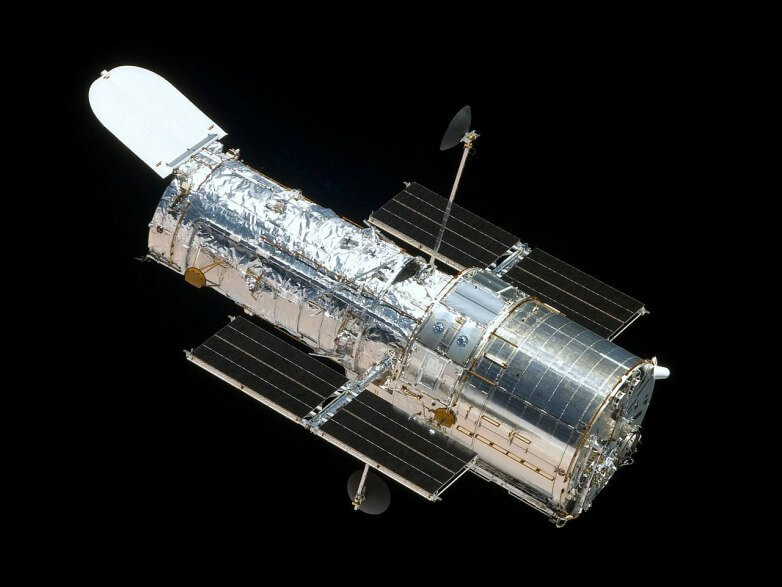 It’s impossible to overstate the amount of data Hubble has collected during its 28-year stint in space, and its overall contributions to science. Hubble’s pseudo-successor, the James Webb Space Telescope, was supposed to already be up and running for years by this point, but Northrop Grumman’s inability to do the job it’s being paid billions of dollars to do has caused over a decade’s worth of delays. For now, Hubble’s still the star of the show, so let’s hope it can pull through.